Earlier this month, Kuwait released a new regulation that allows domestic workers to have a one day off and a privilege to keep the passport that is often taken away from them. 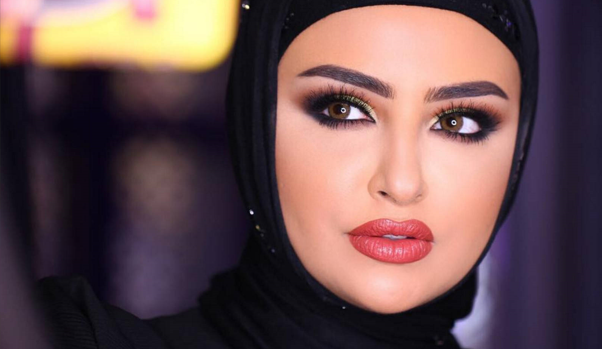 A loud noise slams Kuwaiti Social Media Star Sondos Alqattan after posting her video criticizing showing her discontentment about the said new regulation. Soon, became her Cosmetic Brands terminated. "How can you have a servant at home who has her passport with her?" "She will have a day off a week, and work six days a week, and of course you won't know happens on these days, while her passport is with her." 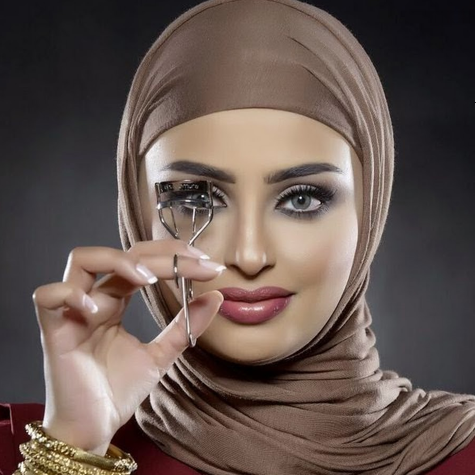 Comments are keep coming as they label Ms. Alqattan's video as Racist and Cosmetic Brand's certainty cut their ties with the female Kuwaiti. One of the ties is Chelsea Beautique, a make-up company, declared that it would be removed from her Instagram account. "We believe that decent working conditions should be provided to everyone and such behavior does not represent our brand's core beliefs." Gulf News also reported that even the spokesman M Micallef and his company were "shocked" by the comments of the Kuwaiti Social Media Star. They came up to a conclusion of finishing the relationship with Ms.Alqattan. Social Media Users shares their thoughts and some raised eyebrows as she defends herself in another video. "What do human rights have to do with (the worker) keeping her passport? Even our kids don't hold on to their passport." Kuwait is one of the countries that have the most number of domestic workers. Out of the population of 4 Million, almost 700,000 domestic workers were employed in Kuwait and a lot of them were Filipinos. Recently, deploying domestic workers was temporarily banned after the incident of the ruthless killing of a maid and hide her body in a freezer. Negotiation had been made and Kuwait approved to grant domestic workers protections. Through years of protest by human rights groups in response to numerous abuses experienced by domestic workers, this may be one of the fruits of their voice and an action of our Present Administration.